Want to have more really good days? The secret lies in increasing your gratitude and lowering your expectations. 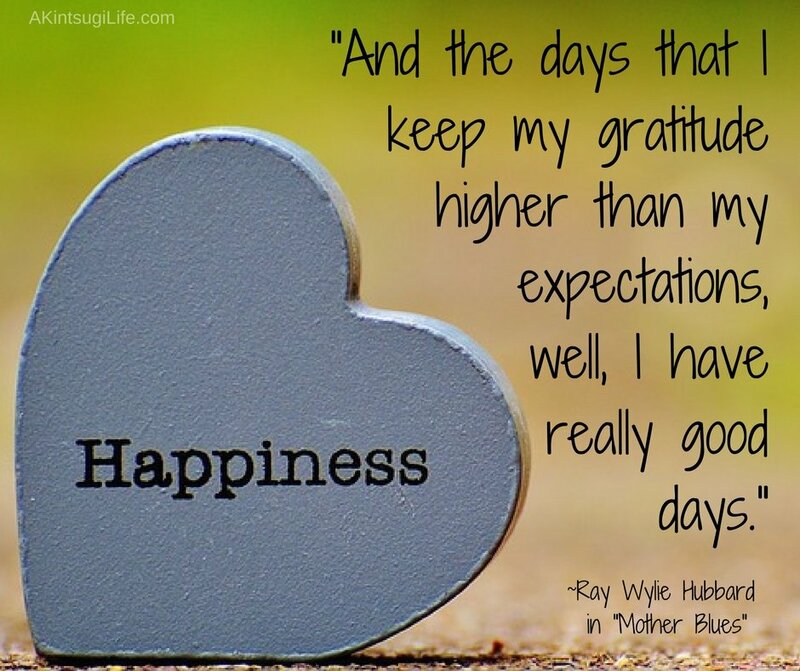 When your gratitude stays higher than your expectations, you can count on there being good days in store!